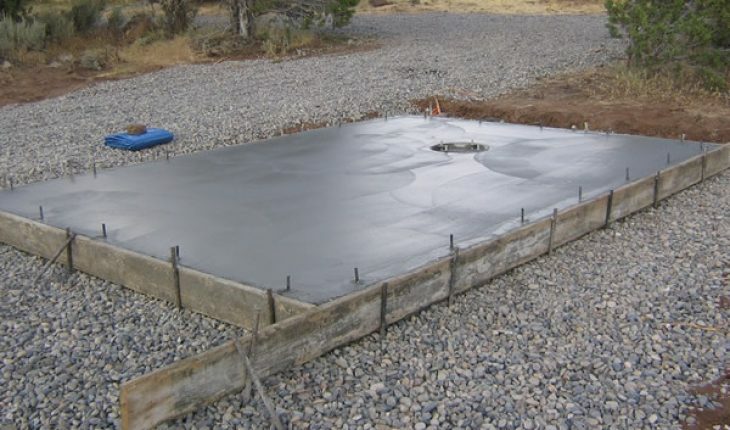 Concrete slabs are the basic foundation to most buildings. 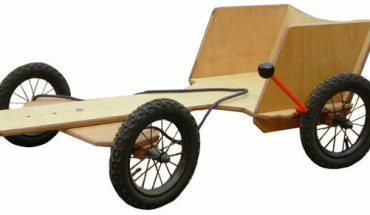 They are not very simple to build if done without improper materials and technique. However, for those with building experience, pouring a concrete slab will not be as challenging as it may be for some others. Measure and take the relevant dimensions of the space where the concrete slab will be poured. 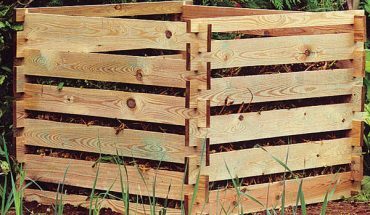 According to the dimensions of the area, make a lumber frame; the frame will act as a border for the concrete slab to prevent it from spreading beyond the perimeter of the area. Nail a piece of lumber from one corner to the other on top of the frame to ensure that the frame remains square till pegged in place. Ensure the frame is level and fastened with pointed pegs at 3 feet intervals against the exterior of the form work. Make a 4” deep ditch around the border of the floor area with a width of 8”, using a shovel; this will give the border of the concrete floor added strength and depth. Saw off the peg tops to make them even with the top of the frame. Sprinkle the area lightly with water and mix the concrete. Pour and fill the area with concrete to a height of approximately 3” below the top of the frame. Add steel rods as reinforcement to handle cracking and give support to the slab. Lay a rod of thick reinforcing steel around the boundary of the poured cement; the rod should be 2” in and about 2” down from the top of the frame. Make a 16” overlap and secure with wire wherever the steel rods join. Pour another batch of concrete mix into the frame to the height of the top of the frame. Eliminate air pockets by using a hammer to tap around the exterior of the frame. 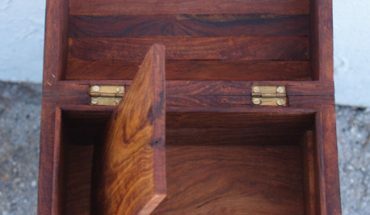 To level out the exterior, use a smooth and straight piece of lumber, moving it in a sawing motion along the tops of the frame till the concrete is smoothed throughout. Use a trowel to smooth over the levelled concrete, sweeping it to and fro in broad arcs. Allow it to dry or wait till the excess water on the surface evaporates. Re-trowel the area if necessary. If the frame is easily detachable, remove it after approximately 24 hours. If you find the frame needs to be hammered to be removed, wait about three days before attempting to remove it completely. Though the instructions seem simple, the labour is more intensive than appear. 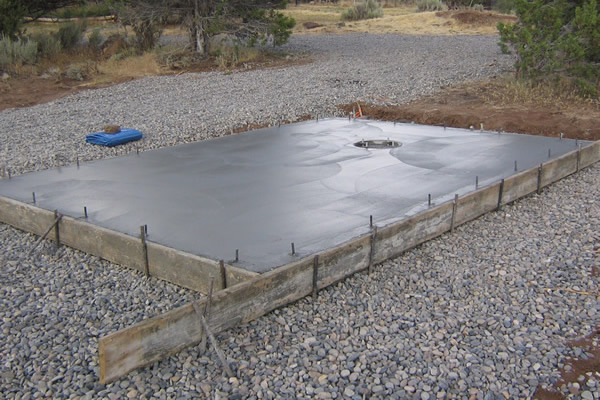 Pouring a concrete slab will be a hard task, so if you do not think you are up for it, enlist the help of professionals. Wear protective gear when building the concrete slap to minimise injuries that may result.